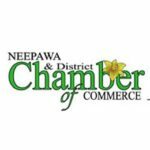 Welcome to the Neepawa Chamber of Commerce Blog site. We will be updating this on a regular basis. Please feel free to participate in the Town-Wide Yard Sale as part of the Neepawa & District Chamber of Commerce Fair on Saturday, May 25th! 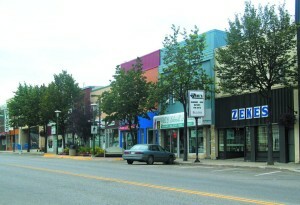 Register Now for Neepawa's Town-Wide Yard Sale!! Support Escape the Final Countdown today and in turn they are supporting the Roxy Theatre in Neepawa! Thank you for your generosity! The last Sunday of every month, we donate 20% of all sales, including gift cards to a Westman non-profit or community organization. Today our recipient is... The Roxy Theater in Neepawa!! Community owned and operated!! Book now to help us support them!